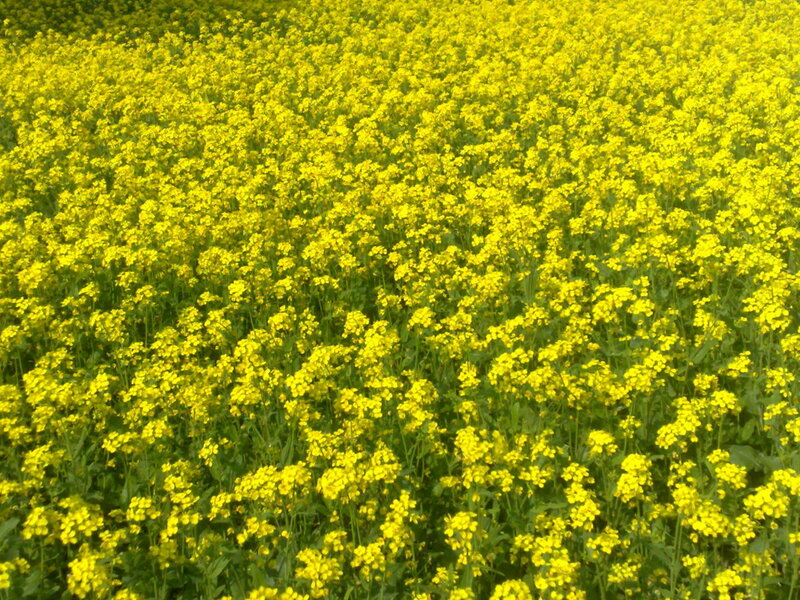 Mustard has a long history of usage, about 5000 years, and is native to The Himalayan region of India. Mustard greens are also known as Indian mustard, Chinese mustard and leaf mustard. The mustard plant has several species in the Genus Brassica. Brassica juncea, Brassica nigra and Brassica alba are used for their seeds that aree used as spice or to make condiment. Brassica juncea and Brassica campestris provide edible leaves. In fact, the entire mustard plant is edible, the leaves, stem and seeds. Latin Name : Brassica rapa or Brassica juncea. In India, Mustard greens are called Sarson. Mustard greens are very much used in Asian, Italian and African cuisines. The leaves as well as the tender stems are used in Indian cooking and a very famous North Indian dish called "sarson da saag" which is a vegetable made of mustard greens is prepared. This dish is a very popular dish made during the winter months. The stem of mustard greens is used to make pickles. Sometimes it is grown as a green manure or mulch to prevent growth of unwanted weeds. It is also grown in soils having high levels of heavy metals like lead, in hazardous waste disposal sites. Mustard greens have the capacity to absorb and hold these heavy metals in their cells. The plants are then harvested and disposed off properly. They are low in calories and fats. Rich in dietary fiber. 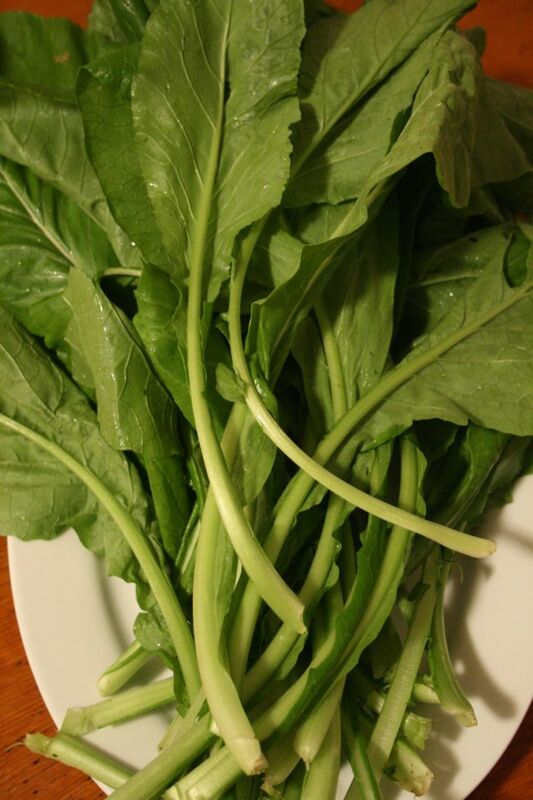 Contain very high levels of vitamin K (over 400% daily value/100gms). 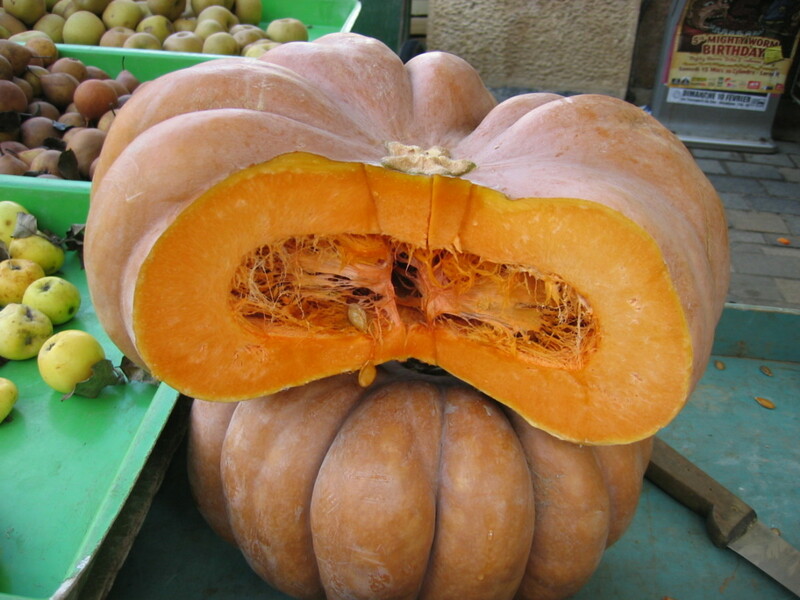 They are very rich in vitamin A, (about 350% daily value /100gms). 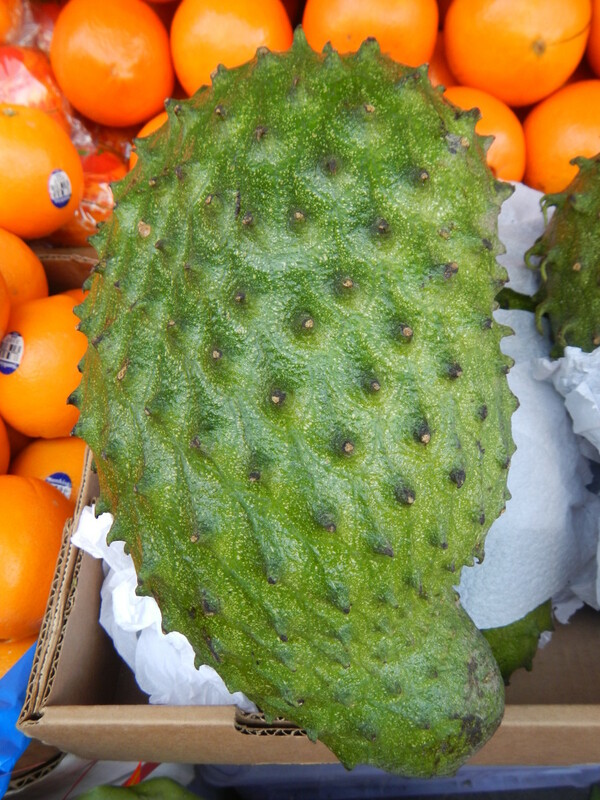 Contain excellent levels of vitamin C (117% of daily value/100gms). Mustard greens are rich in folates providing about 47% daily value/100 gms. They are high in potassium and low in sodium. 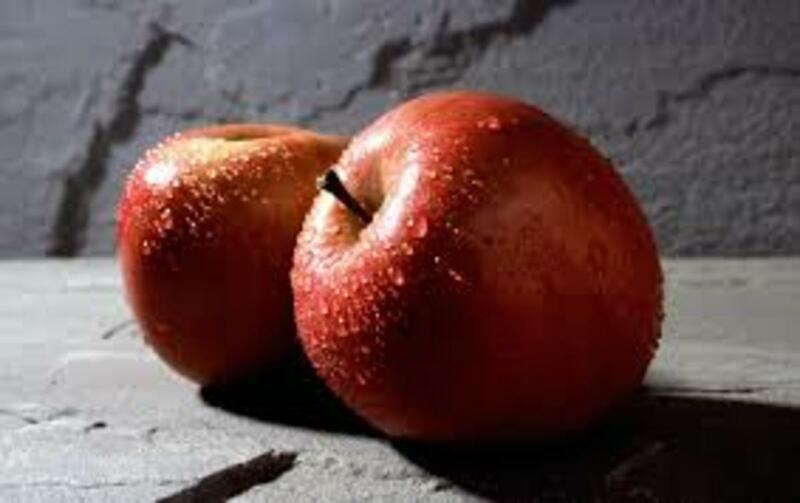 Very rich in antioxidants and phytonutrients like carotenes, lutein, zeaxanthin. Contain good amounts of the Bcomplex vitamins. Extremely rich in the minerals manganese, iron, copper, calcium and magnesium. Mustard greens stimulate the appetite, increase salivation and are thus an excellent aid in toning up the digestive system. They have digestive and laxative properties. 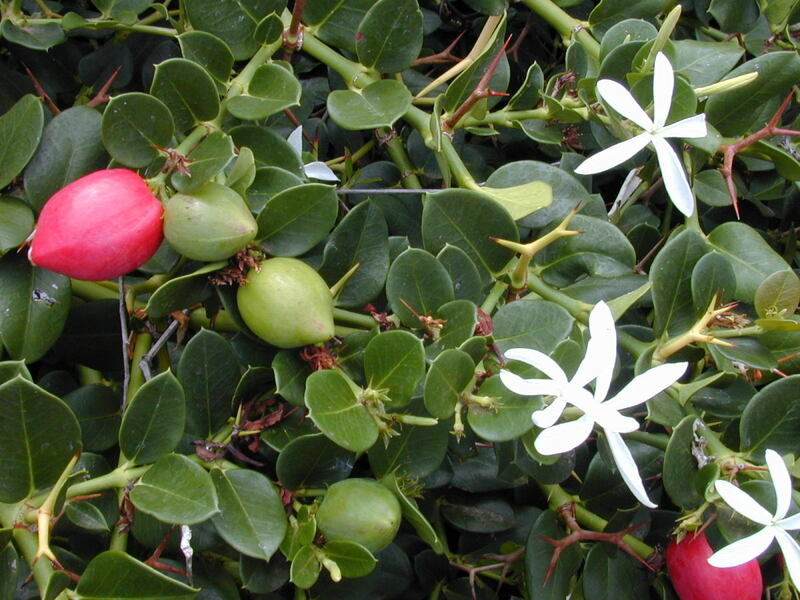 They have antiseptic and antifungal properties. The sulphur content benefits in skin diseases. It has decongestant properties and hence when used as a poultice/plaster it clears the sinus and lungs of congestion. It benefits when applied on the chest. Lowers cholesterol levels, blood pressure, prevent plaque deposition in arteries thus reducing risk of heart attack and stroke. Poultice or hot compress of mustard greens can reduce muscle sprains/swellings, pain and improves blood circulation. It boosts immunity and relieves stress and insomnia. 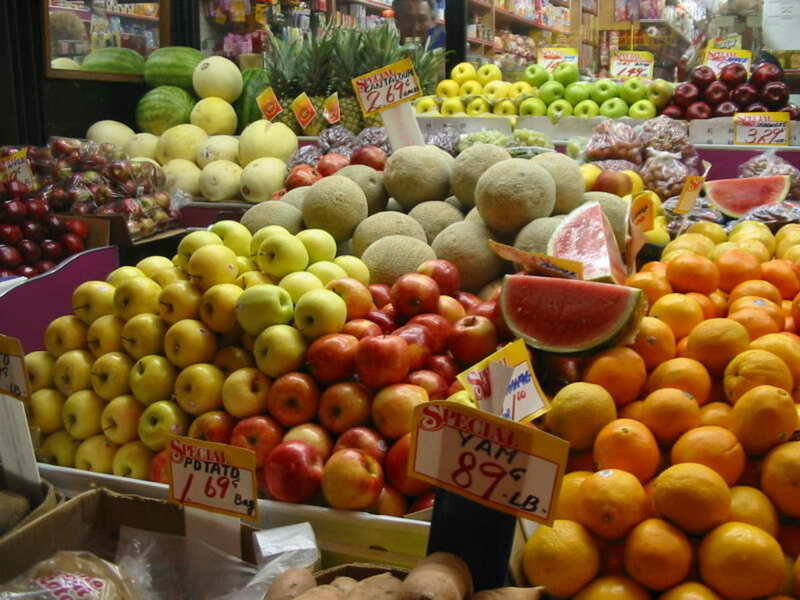 The glucosinolates have the property of reducing cancer risk. 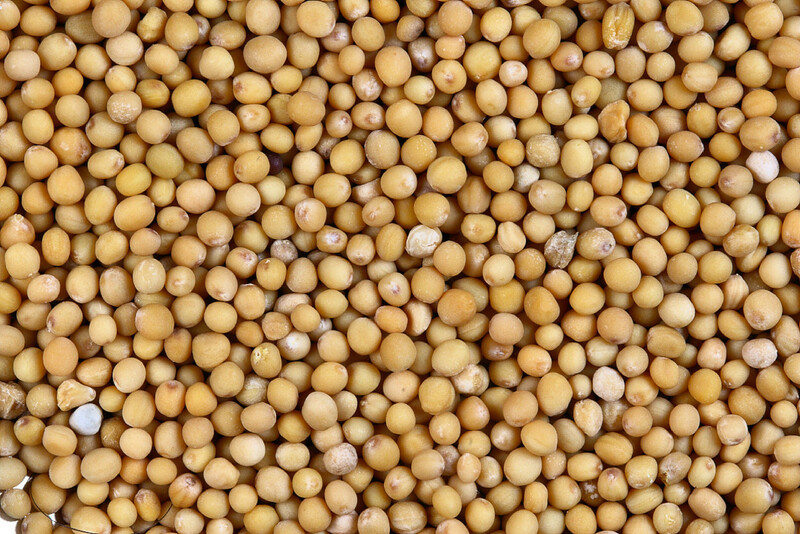 Mustard seeds are called Rai or Raai in India. There are 3 types of mustard seeds. Each is derived from a different species of the mustard plant. 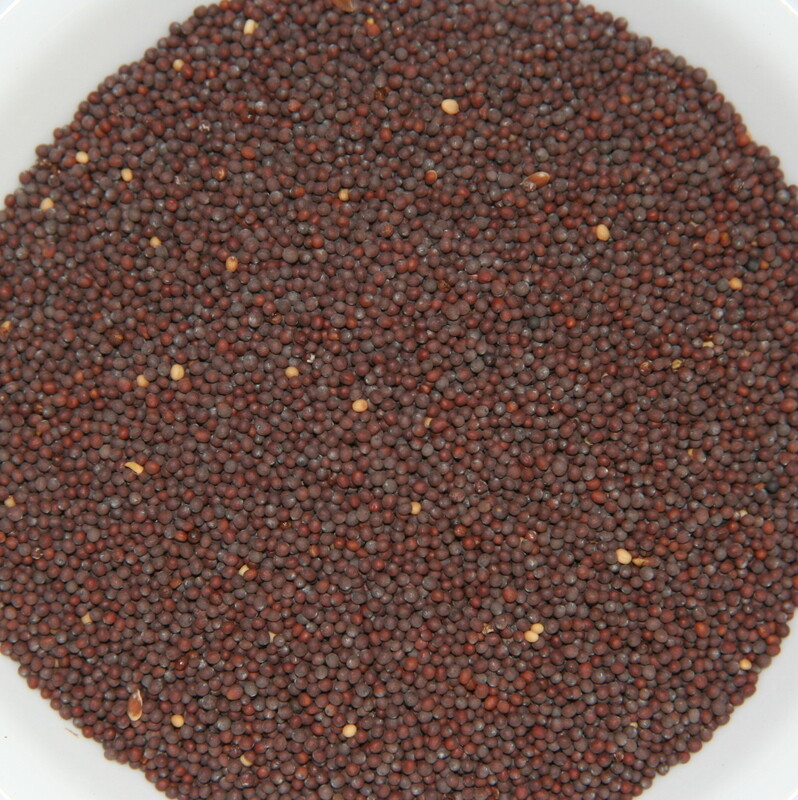 Black mustard seeds - They are obtained from the plant Brassica nigra. Brown mustard seeds - They are obtained from the plant Brassica juncea. White or yellow mustard seeds - They are obtained from the plant Brassica alba also called sometimes as Sinapis alba. Mustard seeds are used as as spice. The darker the color of the seeds the more pungent the seed. They are also used to make condiments by mixing with salt, lemon juice, vinegar with or without other flavorings. The seeds are also used to extract mustard oil. Brown mustard seeds used in Indian cooking to temper dals etc. They are used in making pickles. Excellent levels of the minerals selenium and magnesium, iron and manganese copper and rich in zinc and calcium. High in potassium and very low in sodium. Good amounts of proteins and dietary fiber. High in antioxidants and phytonutrients especially glucosinolates. Rich in omega-3 fatty acids and many plant sterols. Very good levels of all the Bcomplex vitamins. 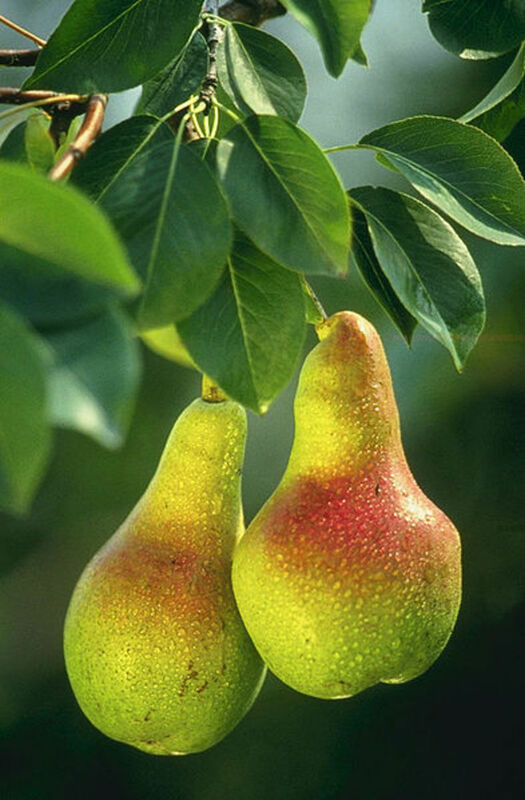 Excellent source of vitamin E, gamma tocoferol. The seeds are good source of oil, almost 46 to 48% content is oil. The seeds have anti inflammatory and reduces inflammations in asthma, arthritis and rheumatic affections. Possess anti cancer activity due to the isothiocyanates. Lower the risk of gastrointestinal and colorectal cancers. Lower cholesterol, risk of heart disease. They stimulate digestive secretions, improve digestion and boost metabolism. When applied as a paste on the head they arrest hairfall and help in hair growth. The seeds act as aphrodisiac. The seed oil relieves muscle pain, arthritic and rheumatic pains. 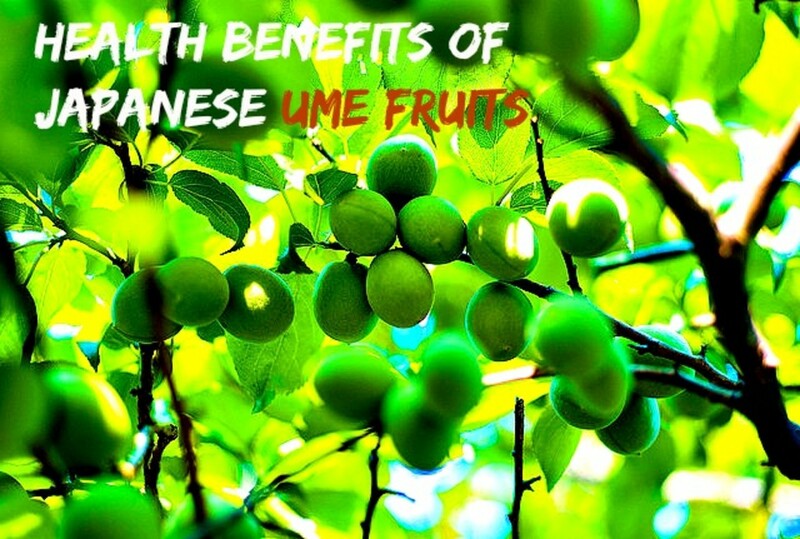 They have diuretic and laxative properties, aid in detoxifying the body. They have antifungal and antiseptic activities. Grind the mustard seeds with some cold water. Spread a thin cotton cloth on the area which is to be treated. Spread this paste on the cloth. The mustard paste is not applied directly to the skin as it is hot and may cause redness and blisters. Keep it only for 10 to 15 minutes, not more. Grind 3 grams of mustard seeds and drink after mixing it in water. Apply mustard pack on the abdomen. Apply mustard pack on the stomach. It relieves, vomiting, diarrhea, aches. This pack benefits in all cases of vomiting and diarrhea. Grind 2 tsp mustard seeds and take it with water. It brings out the poison by vomiting. Grind mustard seeds and make the affected person smell it. It revives in unconciousness. Take 2 grams of ground mustard seeds with the first morsel of food. Mix ground mustard seeds in honey and eat. Boil 10 grams mustard seeds in 250 ml water. Strain out the seeds and drink the water when still warm. It stops hiccups. @Mary-glad you like the info and I appreciate your visit and sharing. Thanks. @Patricia-Mustard greens in India are enjoyed in winter as sarson da saag which is cooked to a paste mustard leaves with flatbread made of corn flour and lassi (A sweet or salty drink made of yogurt and water). All these recipes are in the videos above. Thanks for stopping by. When I as a child growing up in the county, mustard greens were a staple in our diet. We ate a lot of greens! You did a lot of research on this Hub as you always do. Voted UP and shared. Nicely written and informative hub on the various uses and benefits of mustard. My mother cooks mustard greens with cornbread and pinto beans and enjoys it heartily. Paul, glad you like and find the information useful. Thanks for the votes and sharing. This is an absolutely awesome hub on mustard greens and seeds which I find very interesting and useful. I never realized that mustard had so many health benefits. Voting up and sharing with followers and on Facebook. Also Pinning and Tweeting. Mustard greens is a favorite dish in North India. It is called 'saag' and is accompanied by 'roti' or flatbread made of ground corn. Thanks for stopping by, Aurelio. I knew there were different types of mustard but did not realize there were different types of seeds. I like mustard seeds and greens because they provide a low-calories taste kick to whatever they're added. Voting this Up and Useful. @ Devika - thanks and happy to note that you like the info. @ lingsta - good to know you have experienced the benefits of mustard seeds yourself. Thanks for the vote and share. @ wetnosedogs - thanks for the thumbs up. @ Carol - I'll be waiting for your version of recipes with mustard greens. Thanks for stopping by as well as sharing it. @ Margaret - Thanks for the visit and share. @ Bill - thanks for the interest and appreciate your comments, my friend. Take care. @ Eddy - you are very right, my friend. This is such a wonderful community here and I'm glad to be a part of it. Thanks for all the wonderful support. Take care. @ Arun - thank you. @ MsDora - thanks for appreciating. @ Diana - thanks for this inspiring input. Much appreciated. @ Marlene - good to know that you are growing mustard greens. I would be interested in knowing how your mustard making experiment goes. BTW, Sarson da saag is not like a soup, gravy or curry at all. It is much thicker somewhat like a thicker tomato sauce because the greens have a lot of fiber. Thanks for stopping by. @ Paula - thanks for the comments. I'm really sorry to learn about your loss. I've emailed you in this regard. Thanks for trusting me, my friend. Take care. @ Rasma - nice to know you have used mustard seeds. Thanks for stopping by and sharing it too. Thanks for sharing this informative and useful hub. I've used mustard seed before so it was great to get to know all about the health benefits of mustard greens and seeds. Passing this on. You may not be aware, but I lost my husband 2 weeks ago. I have had very little opportunity to have quiet time to myself nor can I relax at the this time, due to all the many issues I must deal with and settle, to return to some semblance of normalcy. There are many things I must catch up on and much business to handle that my husband always handled before. Needless to say, I am a bit frazzled. I want to avoid falling apart at the seams, both physically and emotionally. I'm a fairly strong individual and I focus on the positive most of the time. I am not one to rely on pharmaceuticals, if I can avoid them. Wonderful information about mustard greens and mustard seeds. I'm growing two kinds of greens in my garden this year. One is Chinese mustard. I enjoyed the videos and I'm going to try my hand at making homemade mustard. I have a question about the last video - Is Sarson ka Saag like a heavy soup? The last part of the video wasn't translated, so I wasn't sure because of the final ingredients, but it sure looked delicious. Thanks. This is interesting. Just half a teaspoon of yellow mustard is the fastest cure I've found for relieving muscle spasms and I have tried many remedies over the years. So well presented as usual. I appreciate the nutrition details of mustard greens. Not one of my preferred leafy green but pickled stems sounds good. Also the benefits of the seed cannot be overlooked. Thank you. Wow rajan you certainly know your stuff and once again i vote up,across and share all around. What a wonderful community we spend our days in. We share our own work;learn from others and make wonderful friends along the way! !What more can we ask for. Mustard greens are a huge and popular dish in the deep southern states but not so much here. In fact, I have never tasted them. Thanks as always for the information my friend. Well done! I didn't realize that mustard had so many healthy properties. Very nicely done hub - voted up, useful and interesting. Great information here. Need some mustard for my cold feet. Hello Rajan, this hub has been very useful. 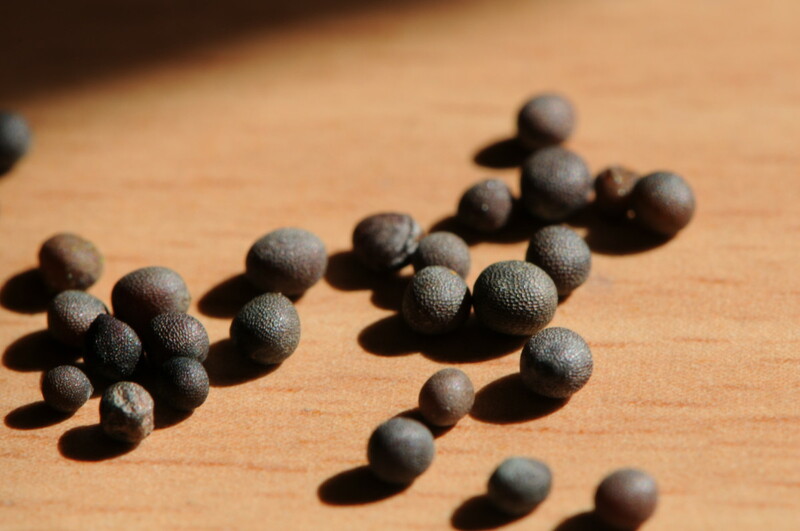 Unbelievable, mustard seeds have so many health benefits, a few have been useful for me. Thank you so much for sharing! Voted up and sharing! Most informative about mustard seeds, everything mentioned here in detail and to the point. Mustard seeds has helpful benefits and you informed me even more than I once knew. I agree mustard lends a unique flavor and taste to food. Thanks for reading. Very useful and informative hub. I use mustard seeds in everyday cooking and they add a special taste and flavour to the dish. Great hub.